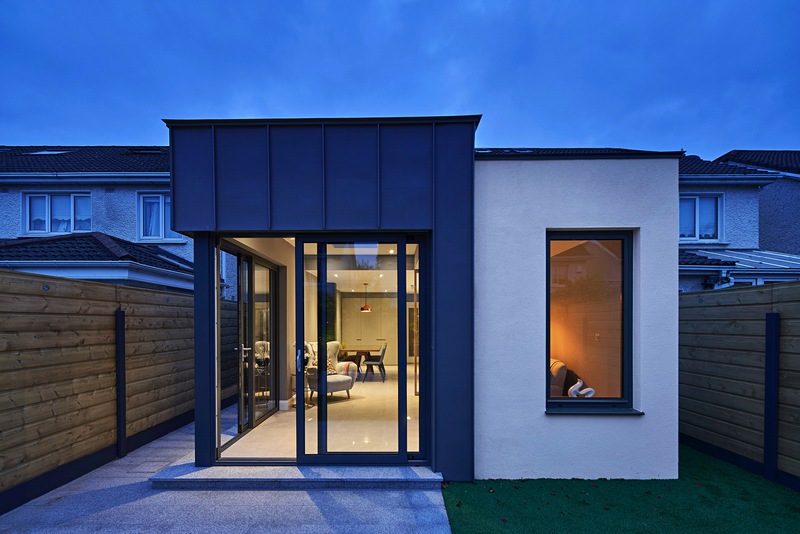 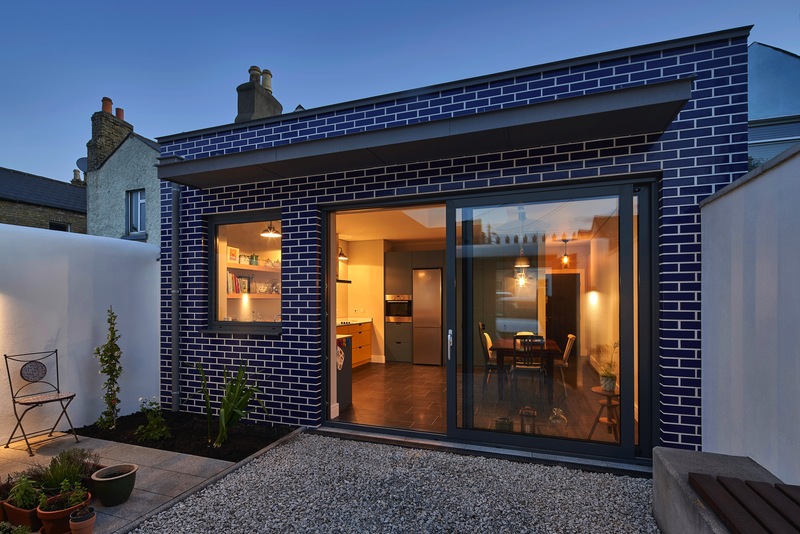 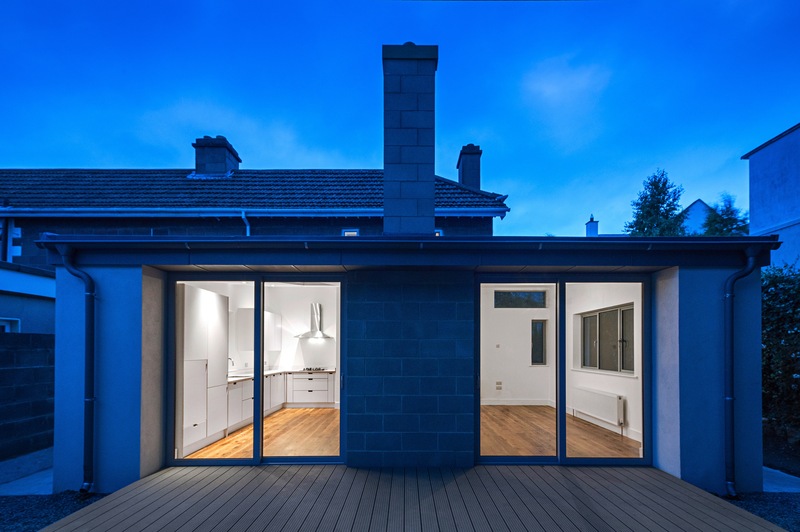 HOUSE7 architects is a Registered RIAI Practice with more than 10 years experience in domestic projects. 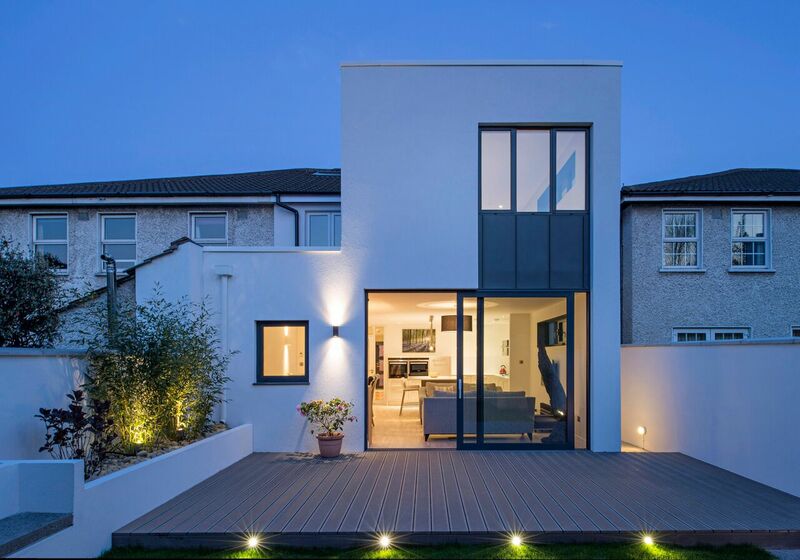 We are experts in design, planning and project management. 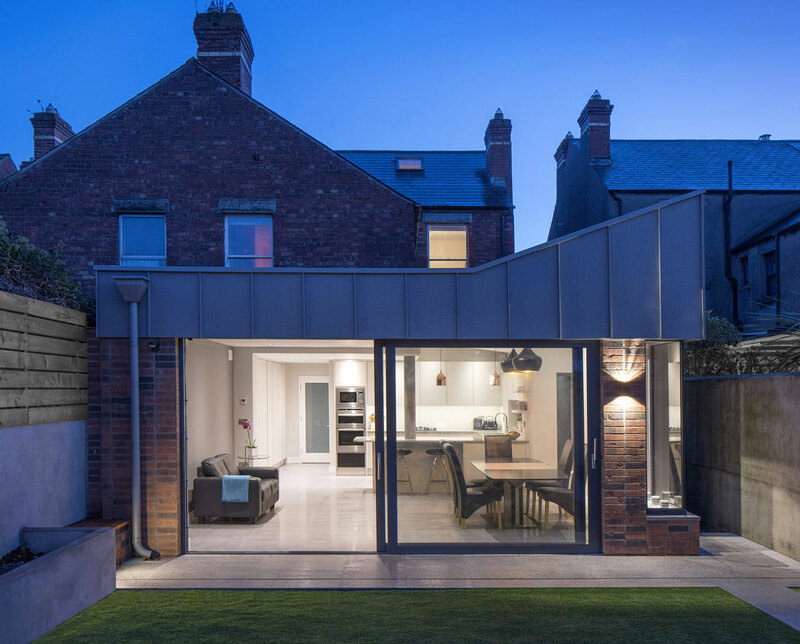 We work mainly in Dublin specialising in all aspects of home design including extensions, refurbishments and new build houses. 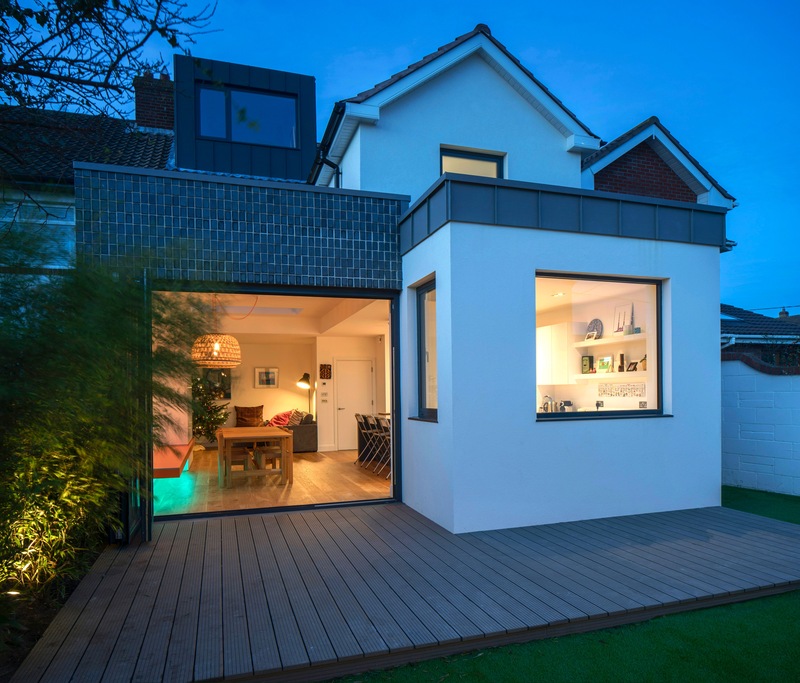 If you have a particular project in mind we can offer professional advice and answer any questions that you might have in relation to planning, building regulations or construction. 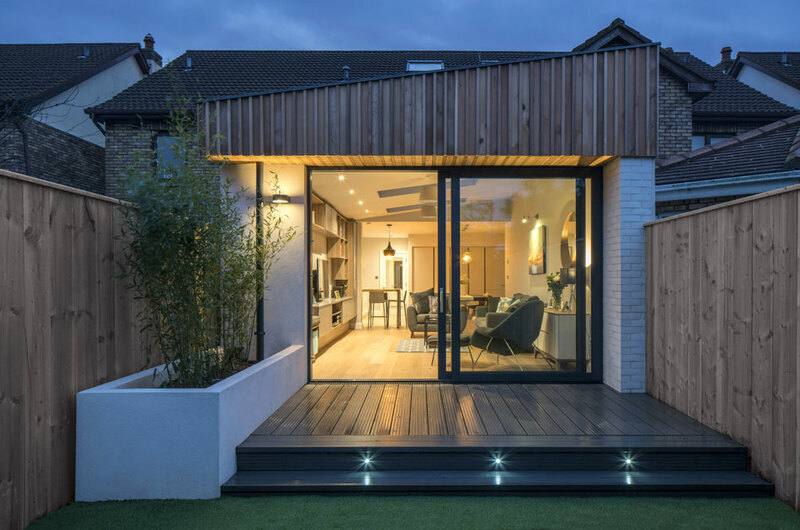 Drop us a line and we will get right back to you.